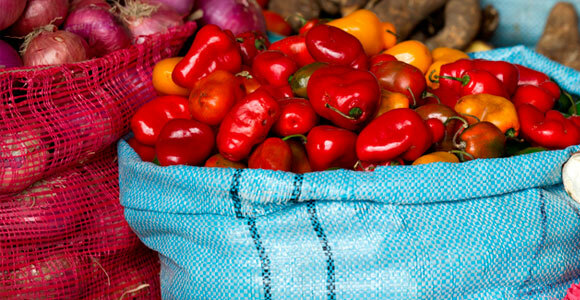 Block Bottom Valve Bags & Coated and Uncoated Open Mouth Woven Bags are used for packaging various materials such as food grains, chemicals, bird seeds, cement, sand & pet foods. We can offer custom sizes and 4 color regular printing up to 10 color picture quality prints. FIBC’s otherwise known as bulk bags or Jumbo bags are also used for similar packing with a capacity of up to 3000 lbs we can provide them in various designs and patterns as per customer requirements. 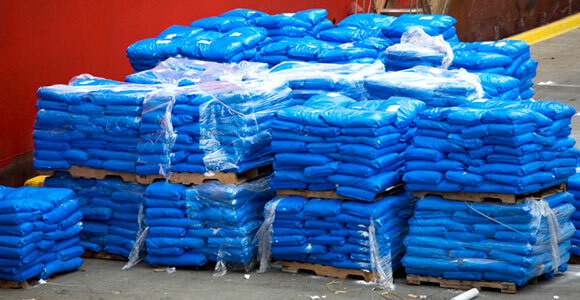 We also manufacture regular sand bags as well as continuous sand bags that are used for erosion control and during flooding. Bale Wraps are coated woven transparent or colored Polypropylene sheets made in custom sizes for making bales of rags or any other similar materials for easier loading, unloading & transportation. Mattress Covers are woven coated transparent Polypropylene stitched covers used as a protective covering while transporting within the manufacturing or storage facility by mattress manufacturers. 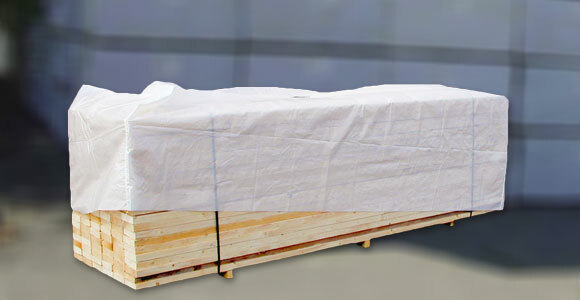 It helps protect the mattress from dirt or it getting damaged while moving them from one place to another. They are made in U stitched sleeves or in box formats. Our 2 side coated Lumber wraps are available in wide widths up to 144” used primarily for protecting lumber from moisture and dirt during transportation and storage. It is available in custom sizes and prints. We also provide paper coated lumber covers that are used for extra protection from moisture and humidity. It is used in areas where lumber is stored in high humidity areas. We also provide custom size stitched 3 panel lumber covers with custom prints made with woven polypropylene coated on both sides.